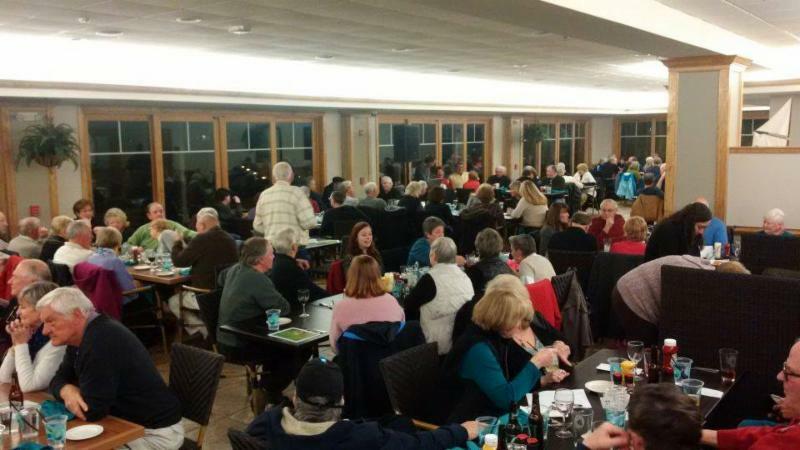 Trivia Night! 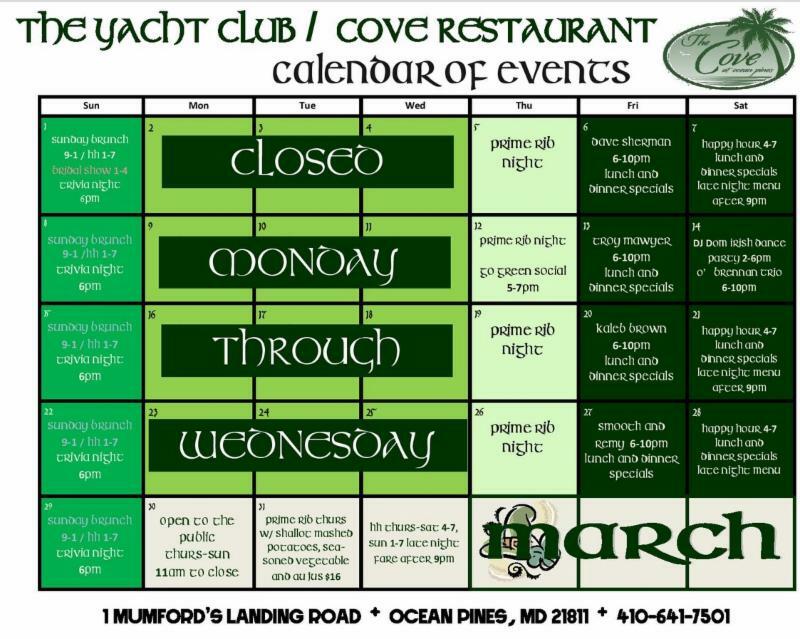 Sunday nights at The Cove! Heating up with Winter Fun! 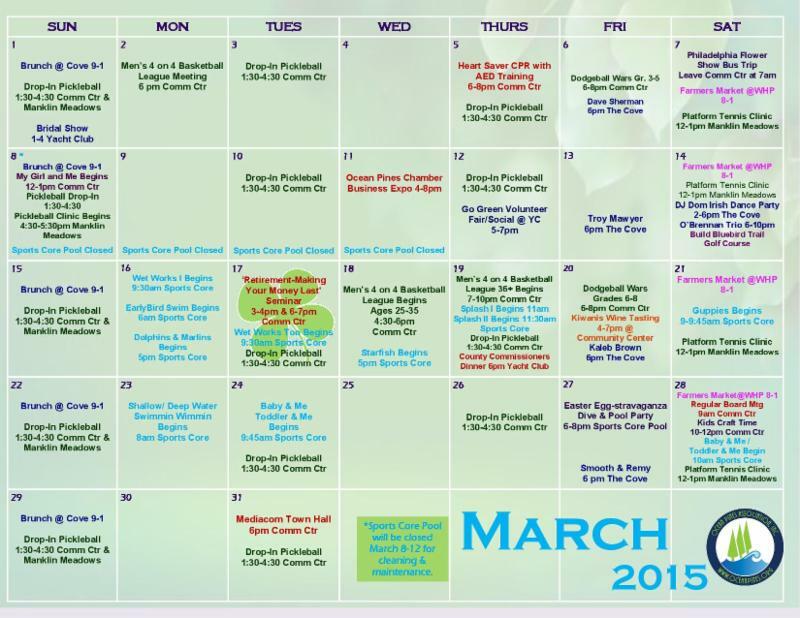 Stop by the Pool and register for fitness classes, get info on events & and swim lessons for all ages & skill. 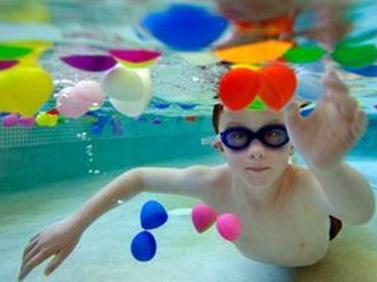 Sports Core Indoor Pool – Open Year-Round! NOW YOU CAN REGISTER AT THE POOL! Open to the Public… All Welcome! Bus Trip – Dirty Dancing LIVE! $90 pp includes bus, lunch & ticket! 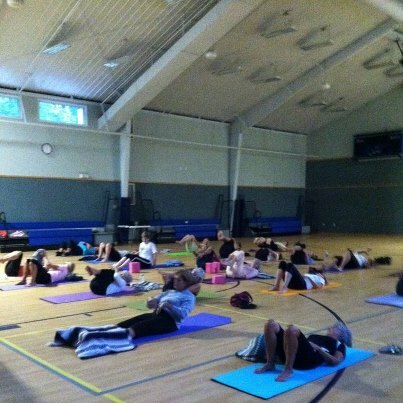 Community Center is open Daily for sign-ups. Saturdays @ 12Noon @ Manklin Meadows. Bring Sneakers and we will provide the rest! 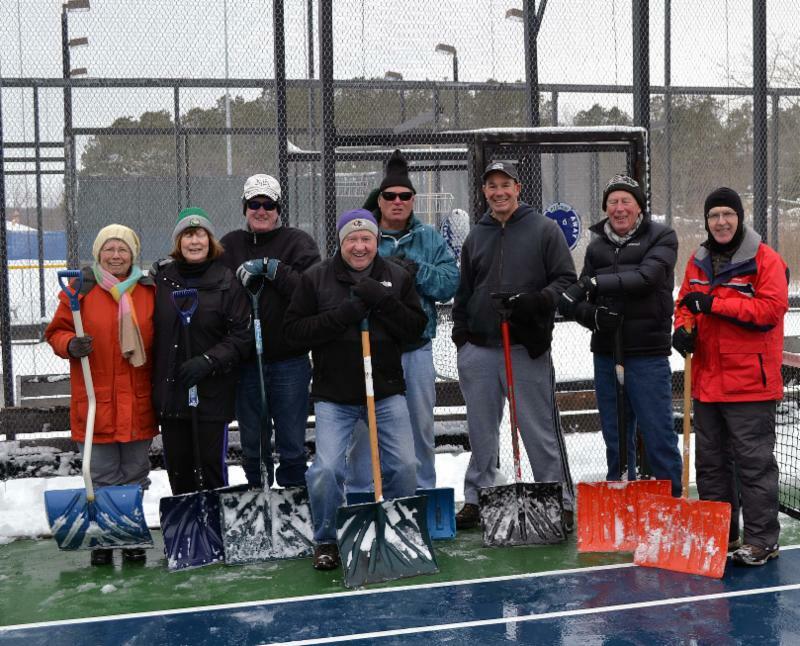 Ocean Pines platform tennis players dig out again for some winter fun. 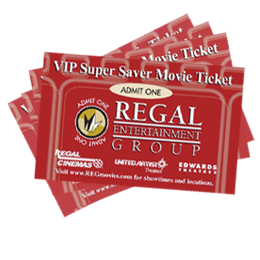 Open to all members – Every Sat. 9:30 – noon. 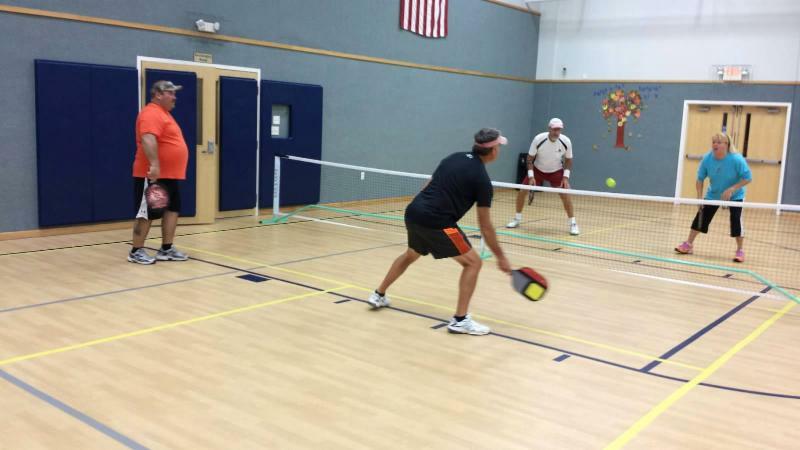 Notes: – Fee for any Drop-in is $5, unless you have an Ocean Pines Pickleball Membership. Saturday Farmers Market in White Horse Park! taking reservations for our Community Corner Tent for the 2015 market year. This is a great way to introduce your nonprofit or service group to the farmers’ market shoppers. The Community Corner can be used for membership drives, fund raising (excluding bake sales) or to hold a demonstration. Artist and Crafters, you’re invited to participate as a vendor at the 2015 Ocean Pines Farmers Market. The market is becoming a Saturday morning cultural centerpiece to the Maryland Eastern Shore community by embracing artisan market vendors. Alongside the traditional farmers market vendors, shoppers now look for artisans selling jewelry, beading, metalwork, photography, paintings, leather goods, carved wood pieces, textiles and more! 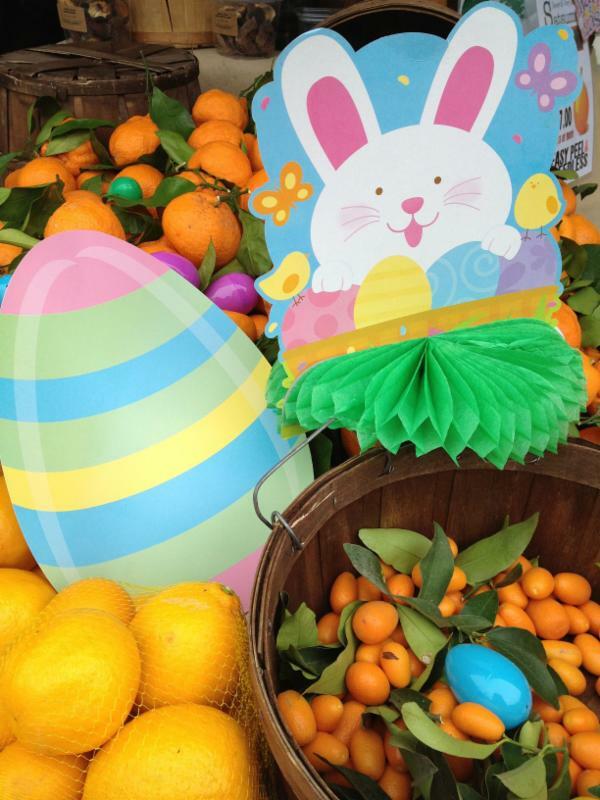 EASTER MARKET – Our Easter Farmers Market takes place on Saturday, April 4th from 8 am to 1 pm. Market shoppers will find the season’s freshest produce from our farmers for the Easter dinner table. 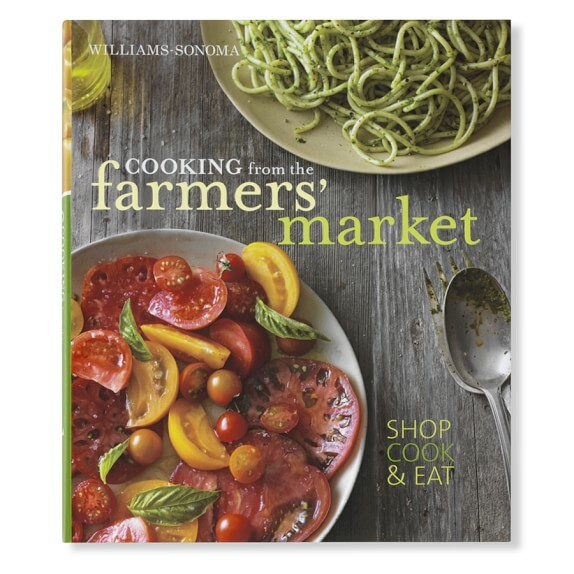 Look for favorites like asparagus, strawberries, rhubarb, English peas, radishes, tender young greens and so much more. Our bakers will offer market shoppers Easter breads and baked goods to stuff into their market baskets. You’ll find flowers for the spring home and center pieces for the Easter dinner table. Don’t forget the eggs! Whether your coloring eggs for Easter or to hide or making a custard pie; farmers will have plenty of eggs. White Horse Park! Open to the public! customer service skills and recreation experience. nights & weekends, 25-30 hrs. a week. $10/hr. 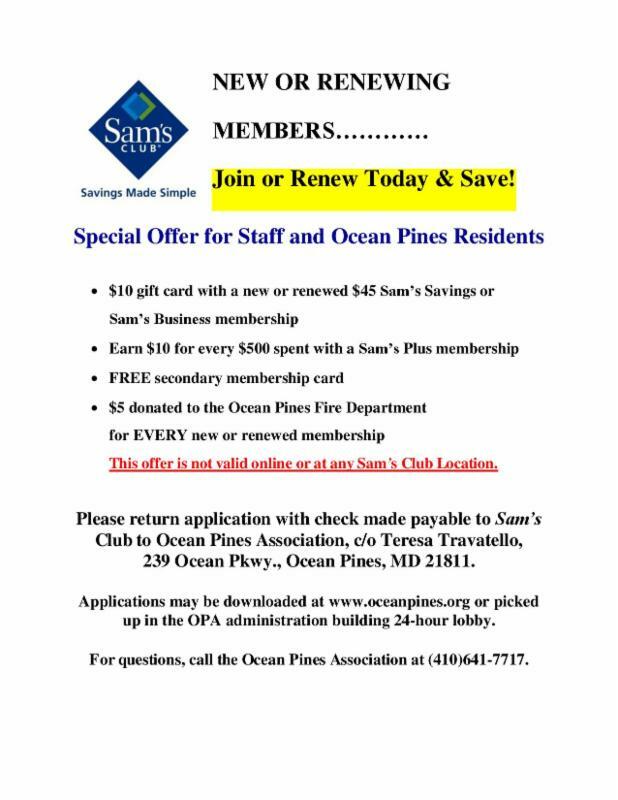 to sbounds@oceanpines.org by March 17, 2015. 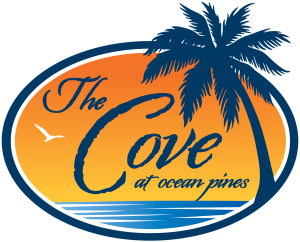 The Ocean Pines Yacht Club is now hiring for the following positions: bar staff, kitchen staff, waitstaff, and banquet servers, banquet captain, and evening host/closer. $5 for each application goes to the OPVFD! 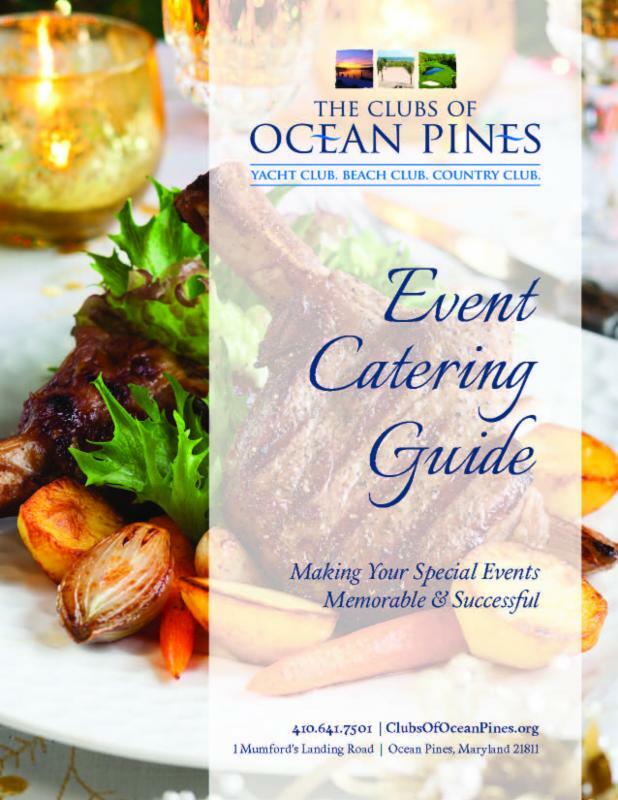 email dining@oceanpines.org for more info or to book a tour! ng. REPUBLIC TRASH SERVICE – CLICK FOR MORE INFO! Special events and a Great View! $2 Domestic Drafts and Rails/ $2.50 Domestic Bottles. 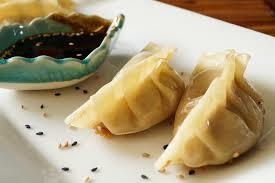 CLICK HERE TO VIEW NEW MENU! 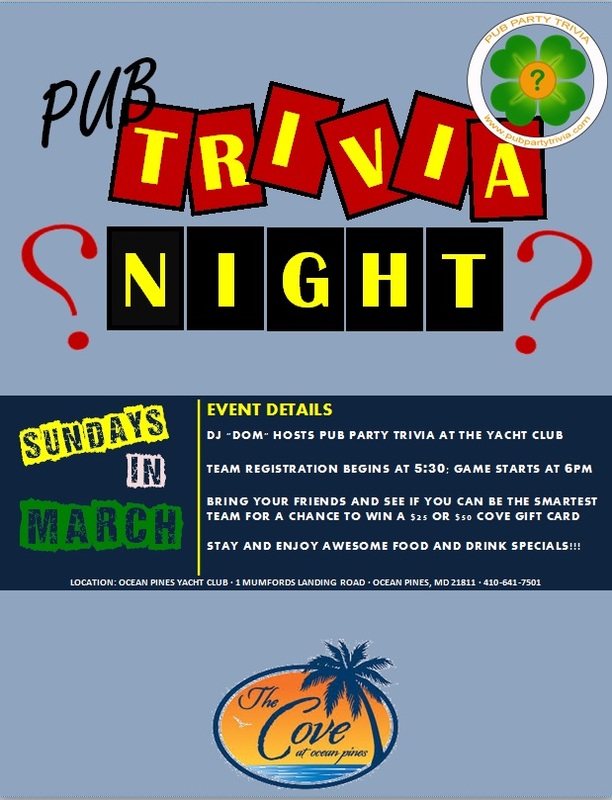 Try Chef’s Trivia Treats every Sunday! 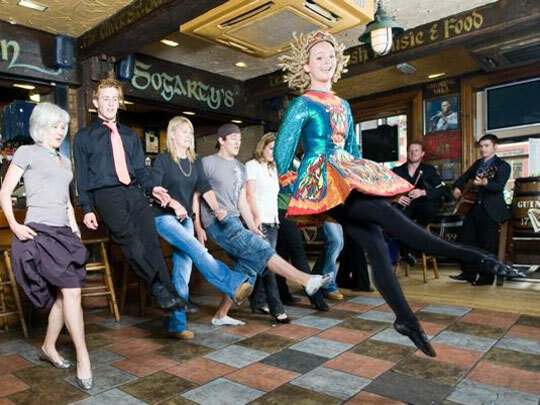 for emails about our entertainment, special events, menus, chef specials & more! $30 all day any day —–18 with cart! call for group & guest rates. The Pine’eer Craft & Gift shop is open for the season! Stop in and shop the selection of handmade items created by local crafters – at very reasonable prices! You’ll find unique jewelry, hand-stitched items, beach décor and much more. 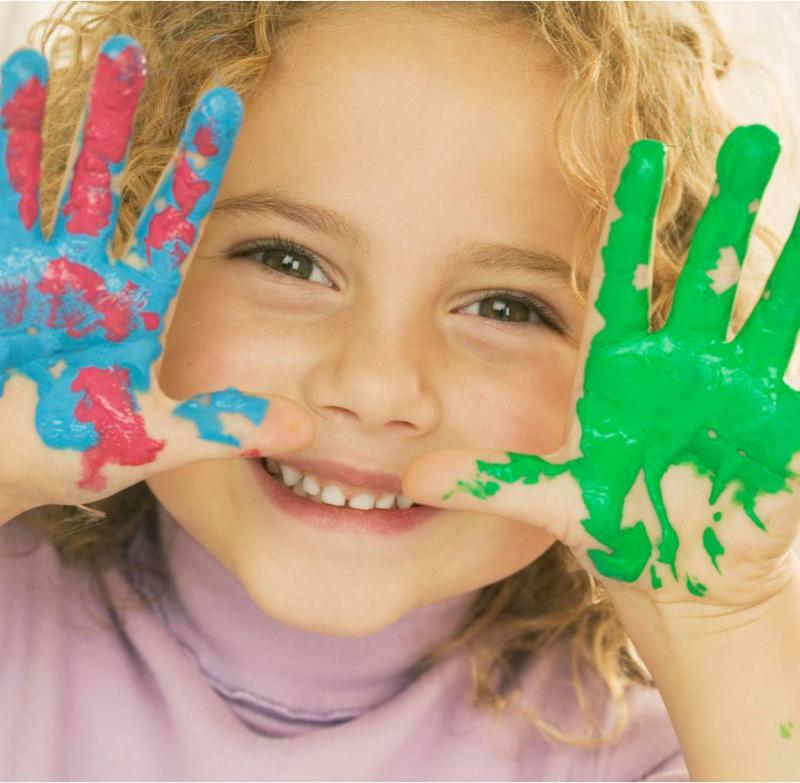 Open Saturdays from 9:00 am – 3:00 pm and Sundays from 11:00 am to 3:00 pm. 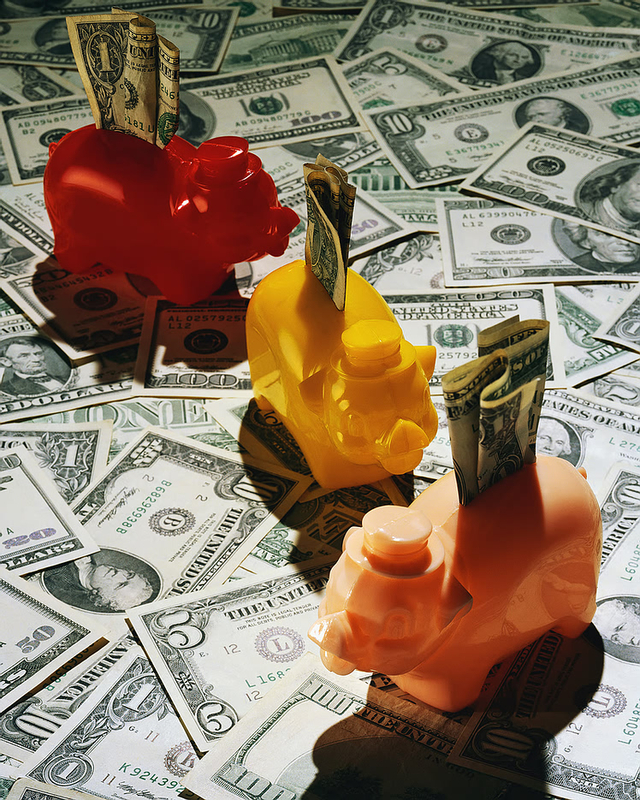 3 interesting topics highlight the meeting. In expectation of upcoming trout stocking at Shads Landing, successful anglers will discuss rods, terminal tackle, bait and fishing techniques. Second, a short video taken during the 1998 Nor’easter will show how these storms can affect our local bays. Also, Matt Heim, currently leading the Assateague Coastal Trusts efforts in regards to offshore oil and gas exploration off our coasts, will review this controversial legislation and what affect it might have on our local waters. All welcome. 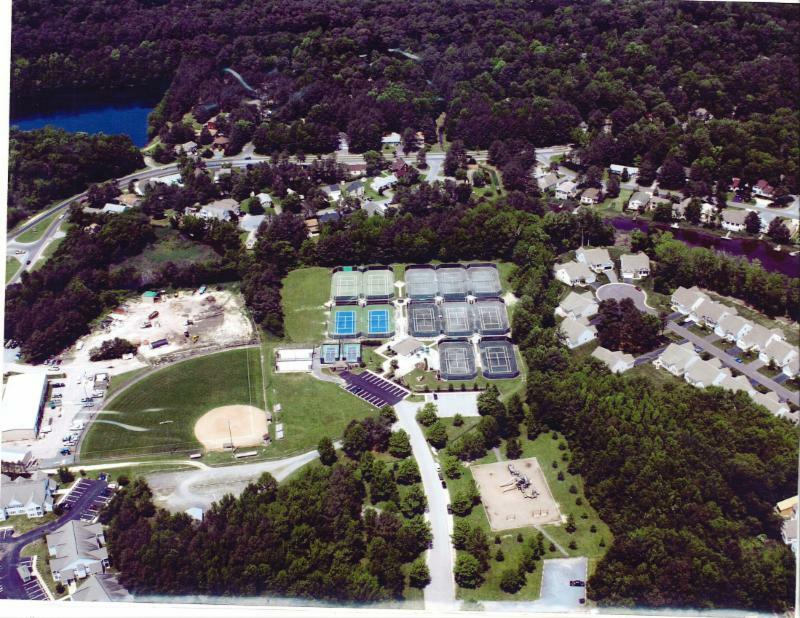 The Retired Nurses of Ocean Pines will have a luncheon to celebrate the 15th anniversary of the founding of the organization. Reservations are required. For more information, call 410-208-1590. Celebrate Women’s History Month with the Worcester County Commission for Women and The Friends at this luncheon, “Weaving the Stories of Women’s Lives.” Ticket price includes lunch, awards, exhibitors and raffles. Tables of eight may be reserved. 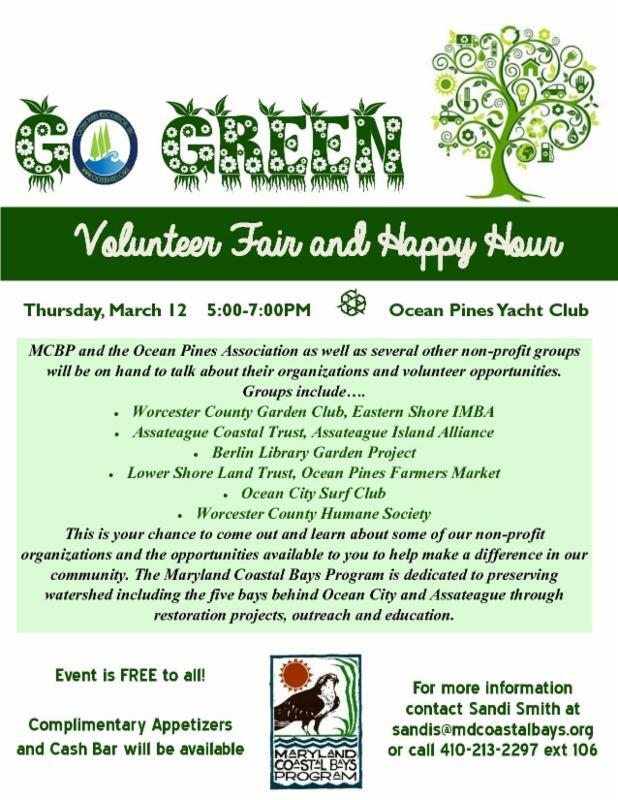 Register online at www.FriendsofWCCW.org, call 410-202-8688 or email sandyfen57@yahoo.com. Proceeds will benefit summer reading. The craft at this month’s meeting will be greeting cards. The cost is $3. Please RSVP to Janet at 410-641-6187. 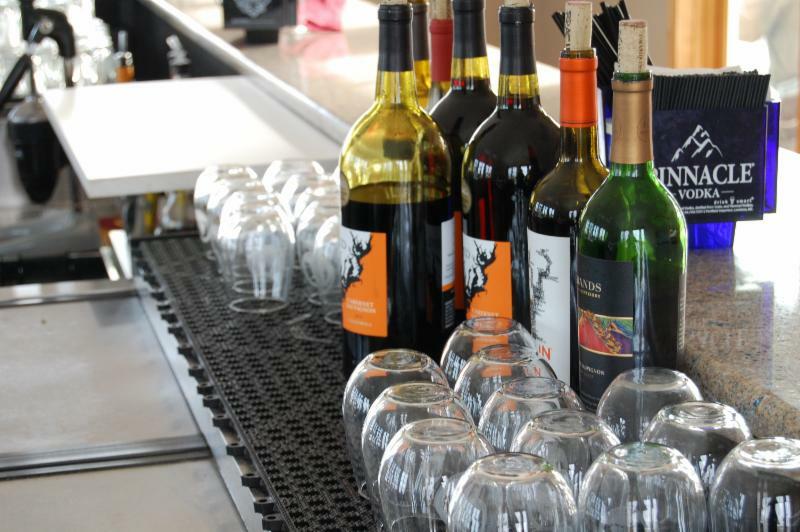 This event will include a variety of wine samples, hot and cold hors d’oeuvres, desserts, coffee, tea and soft drinks. 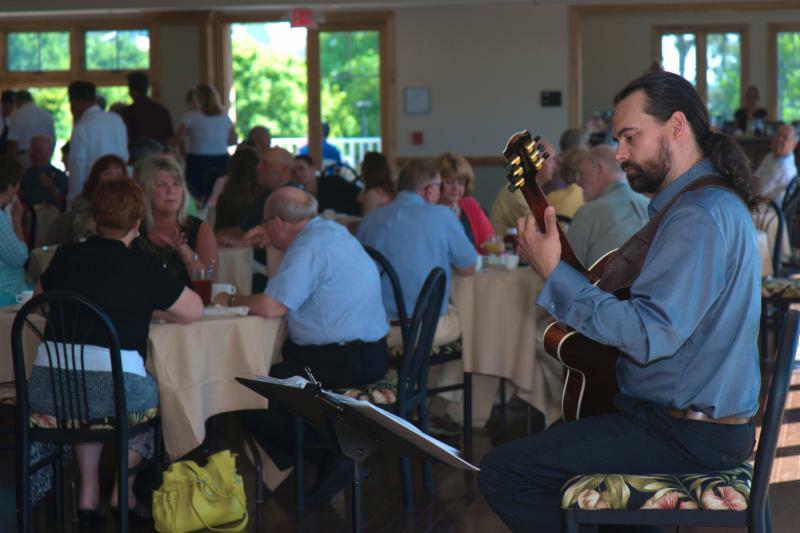 Proceeds will benefit the Kiwanis Scholarship Foundation. Tickets may be purchased from any Kiwanis member or by calling Ralph Chinn at 410-208-6719. Mike Bradley, morning host of “Talk on Delmarva” on WGMD (92.7 FM) will be the featured speaker at this monthly meeting. 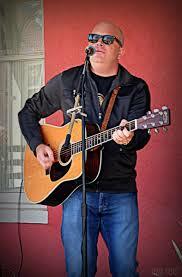 He will share “Stories from Behind the Microphone.” The meeting is free and open to the public. For more information, email WCTPPatriots@gmail.com, visit www.worcestercountyteaparty.com or https://www.facebook.com/WorcesterCountyTeaParty or call 443-614-7214. The spring concert, entitled “From Leipzig to London,” will include Mendelssohn’s The Hebrides, (Fingal’s Cave), Schumann’s Concerto for Cellofeaturing Lukasz Szyrner on the cello and Haydn’s Symphony 104, London. Call 1-888-846-8600 or visit midatlanticsymphony.org for tickets or information. Please note that this meeting has been rescheduled from March 5. Corrie Boger, the new owner of Home Instead Senior Care in Berlin, will be the guest speaker at this month’s meeting. Light refreshments will be served and there will be an opportunity to participate in a 50/50 raffle. For more information, contact Dianna Bolyard at 410-208-9326 or diannabolyard@aol.com. 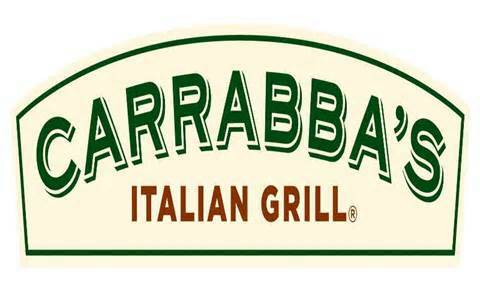 Choose from chicken marsala, Italian cobb salad or spaghetti and meatballs. Also includes coffee, tea and dessert. For tickets, call Jo Fortney at 410-208-6246 or Larry Walton at 443-831-1791. Enjoy a day of fun and friendship at this annual event, which raises funds for scholarships and community donations. Organize a table or indicate the game you’d like to play and you’ll be placed with a group that needs a player. Snacks, coffee, tea, soda and water will be available during play. Cash bar and raffles. Reservations until Mar26. 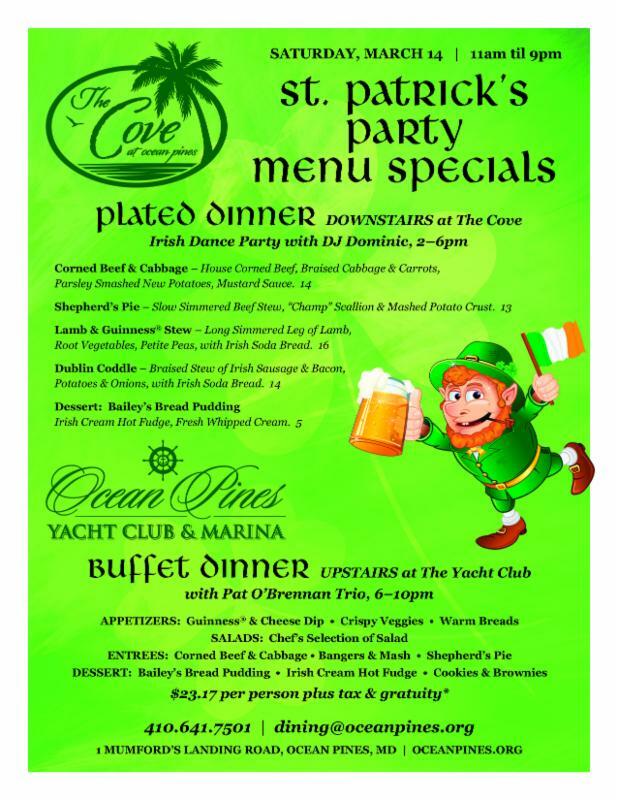 For reservations, contact Pat Addy at 410-208-0171 or gorpataddy@aol.com. Sponsored by the Women’s Commission of Worcester County. An instructor will answer questions and provide basic instructions for home repairs. Light refreshments will be served. To register, call 410-641-6517 or email lindaknierim@yahoo.com. “Suddenly Single” assists women coping with the loss of a partner’s support through illness, death, separation or divorce to move forward, and to achieve social, educational, and economic equality while maintaining health and well-being. For questions about “Suddenly Single,” contact Beverly Thomas at 410-641-8299. 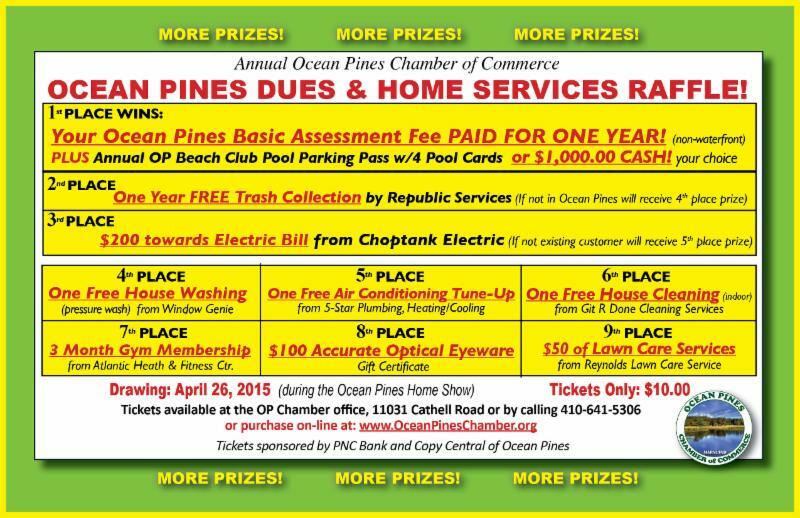 1st place – Ocean Pines basic assessment fee paid for one year and an Ocean Pines Beach Club parking pass with 4 pool cards OR $1000 cash; 2nd place – one year of free trash collection from Republic Services; 3rd place – $200 towards electric bill from Choptank Electric; 4th place – one free home pressure wash from Window Genie; 5th place – one free air conditioning tune-up from 5-Star Plumbing, Heating/Cooling; 6th place – one free house cleaning from Git R Done Cleaning Services; 7th place – 3-month gym membership from Atlantic Health & Fitness Center; 8th place – $100 Accurate Optical eye wear gift certificate; 9th place – $50 of lawn care services from Reynolds Lawn Care Service. 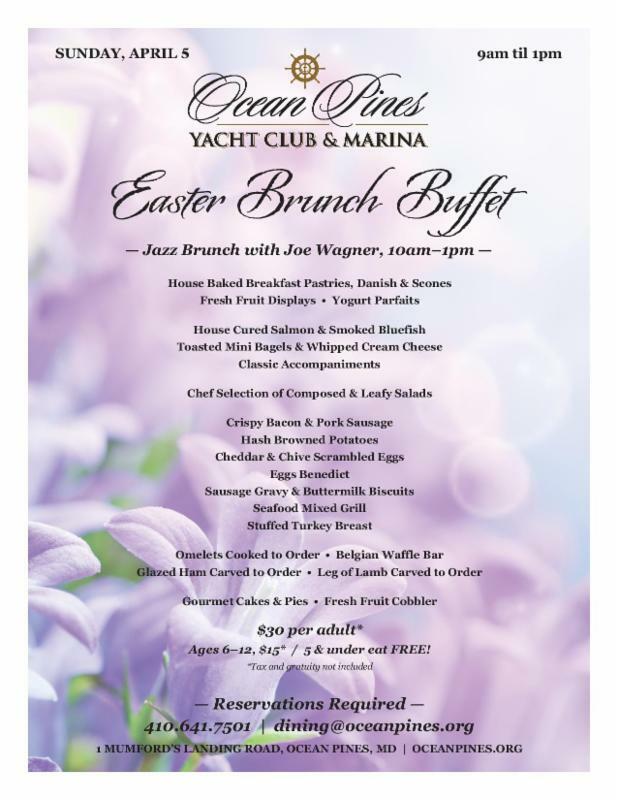 Tickets are available at the Ocean Pines Chamber of Commerce office at 11031 Cathell Road, by calling 410-641-5306 or online at www.OceanPinesChamber.org. This entry was posted in This Week in the Pines by Teresa. Bookmark the permalink.